Another star will be joining the A Series of Unfortunate Events cast for the show's final season. Girls alum Allison Williams will be making a guest star appearance on the third and final season of the series, The Hollywood Reporter shares. Plus, the entertainment news source also reports that she'll be making an appearance in the upcoming second season. The details regarding her role are slim, but we're excited to see her in the Neil Patrick Harris-starring series. Season 2 is set to hit the streaming service March 30, and you can watch a trailer for the season here. Last April, it was confirmed that a third season of the Netflix hit would be happening. 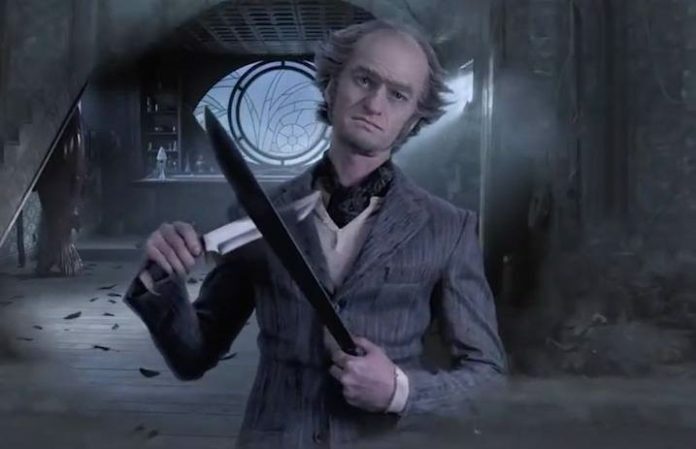 The series, based on popular books by Lemony Snicket (aka Daniel Handler), made its Netflix premiere last year, starring Neil Patrick Harris as the evil Count Olaf. The first season spans the first four books in the series over eight episodes, giving each novel a two-part storyline. How excited are you to see Allison Williams in the Netflix series? Sound off below!